2 What Can You Expect? 7 Does Winstrol Have Side Effects? Winstrol also refered to as Stanozolol or Winny is a 17alpha-alkylated anabolic androgenic steroid. It is one of the most used performance enhancers amongst athletes. It was first released on the market in the 1960s. 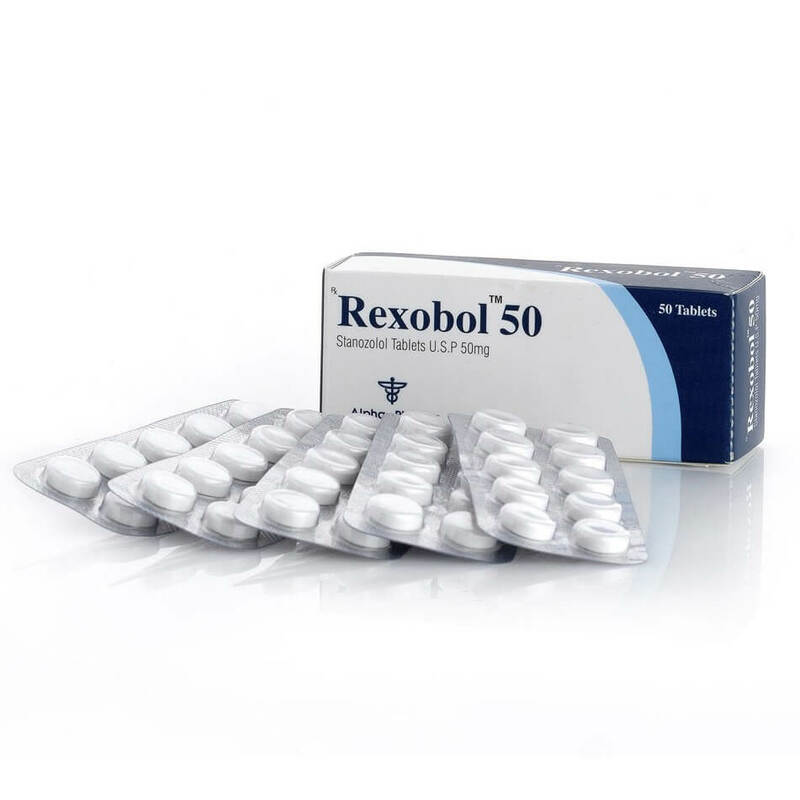 Stanozolol was designed to help treat multiple diseases such as osteoporosis. Just like the steroidal compound Anavar, Winstrol is a Dihydrotestosterone (DHT) derivative. It can be used both orally and injectable. It’s said that the injectable version of Winstrol is much stronger than the oral tablets. Stanozolol directly binds to the androgen receptors. These receptors are found in muscle and bone tissue. They play a very important role in the muscle building process. This compound has a very interesting mechanism. What it does is that it strongly activates AR-mediated signaling, which stimulates both protein synthesis and erythropoietin production. This compound has the ability to stimulate fat loss whilst retaining muscle mass. Winstrol (Stanozolol) is known for its high anabolic activity. Let’s take a look at the anabolic: androgenic ratio of this compound. As you can see it has an anabolic: androgenic ratio of 320:30 which is quite high compared to other compounds. When a compound has high anabolic effects this means that it promotes cell growth, also known as anabolism. If you are looking to gain size, a compound with strong anabolic ratio is just what you are looking for. 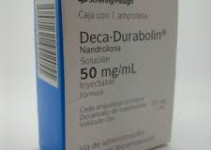 It basically has the same ratios as Anadrol which is known to be one of the strongest oral steroids out there. This should give you a pretty good idea what Winstrol is capable of. A typical Winstrol cycle will last anywhere from 4 to 6 weeks. 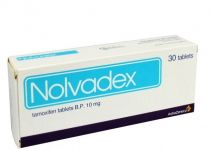 This compound is known to be hepatoxic you should not be running it any longer. It’s also advised to use a cycle support product during a winstrol cycle. It will help protect your liver and other organs. Before we start talking about winstrol dosages I would like to point out that you don’t need a lot. Having used this compound myself I can say that it’s extremely effective at low dosages. Most bodybuilders will take anywhere from 25 to 100mg of Winny. It’s extremely hepatoxic so your dosage should stay as low as possible. For most users, 50mg of Winstrol seems to be the sweet spot. Within just a few days you will start appearing much fuller and vasculair. It gives you a certain ”look” which is why its so popular as a pre-contest drug. It is also worth mentioning that Stanozolol is extremely popular amongst track athletes. As we know it can be great for increasing overall performance without putting on too much weight. Injectable Winstrol can be dosed once per day as it has quite a long half-life. When taking orals, it is recommended to dose it twice a day since the half-life is shorter. Winny is often stacked with other steroids such as Testosterone. Some people will also choose to run a winstrol only cycle. It’s also good to know that Winny is available as an oral or injectable. Keep in mind that the injectable version of this compound is MUCH stronger than the tablets. You will see plenty of people run a test and winstrol cycle. Testosterone (Test) is great for building size and is recommended to be the basis of every cycle. During a cycle like this, the Winstrol is often used as a Kickstarter. This is because the Test won’t kick in until the 4th week of the cycle. Once the Testosterone has built up in the system the Winstrol will be discontinued after roughly 4 to 6 weeks. You’ll see oral steroids like Winny being used very frequently during a blast and cruise. The rest of the cycle will only consist of Testosterone, usually anywhere from 250 to 500mg per week. The most frequently used ester is Enanthate which has to be dosed twice per week during a test and winstrol cycle. When you have Testosterone added into your cycle you will be gaining much more size than when running a winstrol only cycle. 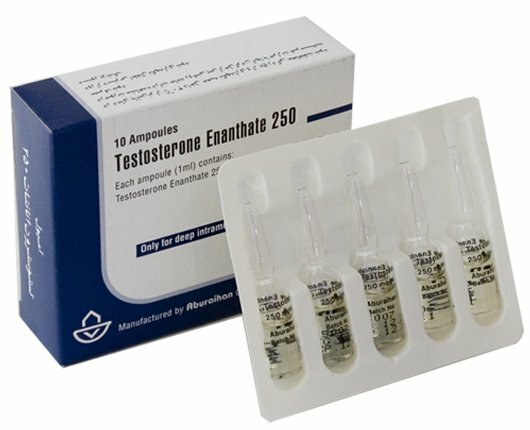 For a test and winstrol cycle most users will choose to go with Testosterone Enathate because it is a long ester. A less popular variant is the winstrol only cycle. During this cycle, you won’t be running anything besides Winstrol only. There are a lot of mixed opinions on this protocol. Most bodybuilders aren’t big fans of oral only cycles because the results are minimal. The problem is that once you run a winny only cycle you will suppress your natural hormone production. This means that you can end up experiencing lethargy and other side effects due to low testorone levels. But once when you add Testosterone into your cycle, you won’t be having this problem because you are injecting synthetic Testosterone. This means you won’t be experiencing any low testosterone related side effects. To be honest, it seems to come down to personal preference. You will most likely require a Post Cycle Therapy (PCT) once your winstrol only cycle is finished. There are a lot of discussions comparing Winstrol vs Anavar. Both are considered to be very effective oral steroids. Why do people compare Winstrol Vs Anavar? Mainly because they are both used as cutting steroids. They are known for preserving muscle and strength during a caloric deficit. Both of these compounds wont make you hold any water at all. Both are often used during contest prep. These oral steroids will give you a hardened and defined look. 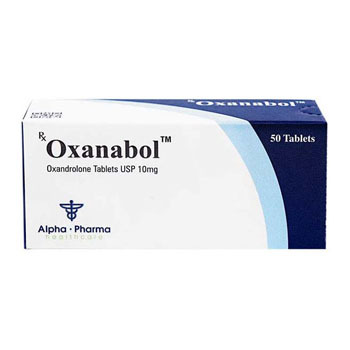 Anavar (Oxandrolone) is much weaker than Winstrol. It has very low anabolic activity which is why most competitors will choose Winny over Anavar. Does Winstrol Have Side Effects? There are possible side effects associated with the use of Winstrol. But as you might already know, this is pretty much the case with every anabolic androgenic steroid (AAS). But don’t worry, the side effects from Stanozolol are nowhere near as bad as with Trenbolone. The main issue with Winstrol is that it is very hepatoxic. It is highly recommended to use a cycle support product when using Stanozolol. A good cycle support product will contain various ingredients such as Milk thistle and Hawthorne berry to help protect organs. The good news is that Winstrol does not convert into estrogen. This means you wont have to worry about side effects such as water retention and gynecomastia. You can minimalize side effects by following the recommended guidelines. Don’t take a high dosage and don’t run it for longer than 6 weeks. If you stay within these recommednations you should be fine. Always run a cycle support product when running oral steroids. 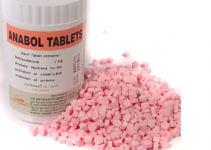 Every oral steroid including Turinabol and Dianabol are highly liver toxic. Click Here To Buy Oral Steroid Cycle Support! The cycle support formula by Enhanced Athlete will help protect your liver and other organs during a cycle. It’s essential that you use one to help keep everything in check. It’ll also help with blood pressure and overall well-being. Steroids have a whole lot of nasty side effects. If you’re just looking to gain a few lbs of lean muscle mass I suggest checking out legal steroid alternatives. You won’t have to worry about having any side effects at all since they are natural compounds. 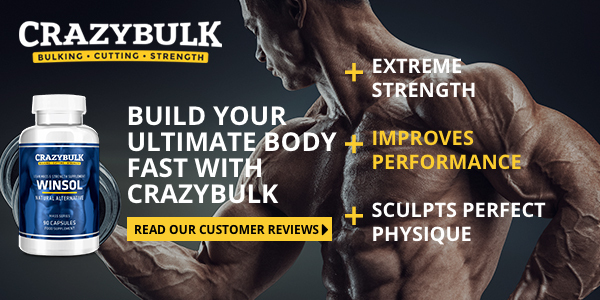 I’ve used the Crazybulk products myself and was pretty impressed with the results they gave me. Click Here To Buy Legal Steroid Alternatives! Definitely ended up gaining a good amount of muscle mass and strength within several weeks. If you do plan on running Winny, a cycle support product is a MUST.